Street art in Paris; wordvirus. 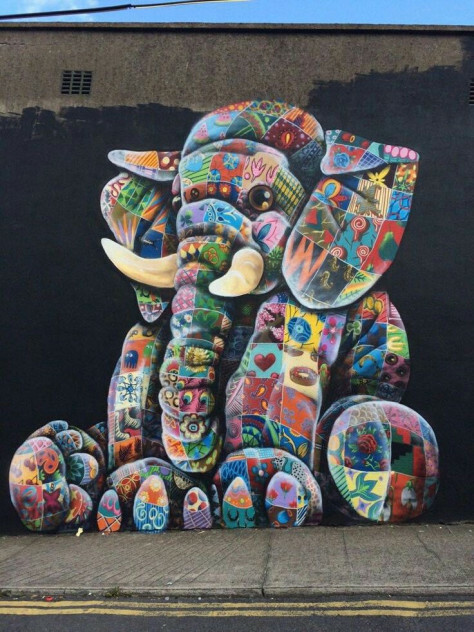 Street art in London (between goswell road, old Street and clerkenwel), UK, by artist Vera Bugatti. Photo by Vera Bugatti.